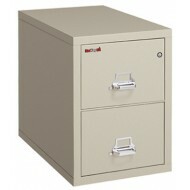 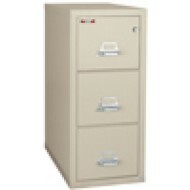 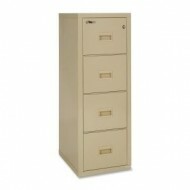 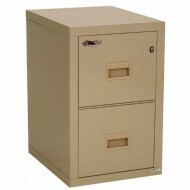 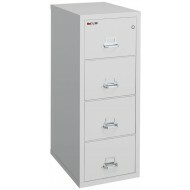 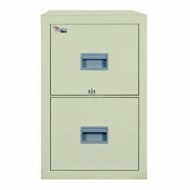 The 2-3822-C fireproof file cabinet from Fire King provides one hour fire protection. 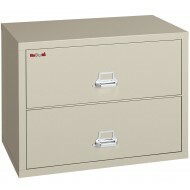 The lateral two (2) drawer file accommodates both legal and letter size documents (hardware included). 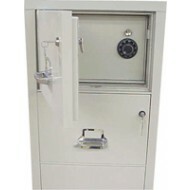 The 2-3822-C comes with the high security Medeco key lock.